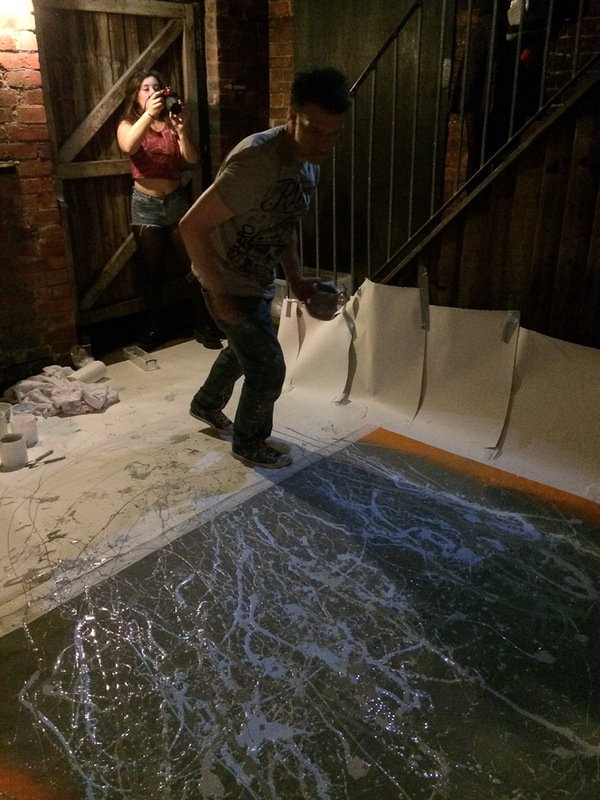 Here are some pictures from last friday nights live painting gig at The Jailhouse for the Outlook Festival launch party! I had a great night throwing a lot of paint around! Big thanks to Murph for some sublime eclectic rare groove cuts, masterfully mixed and just prime for me to paint! 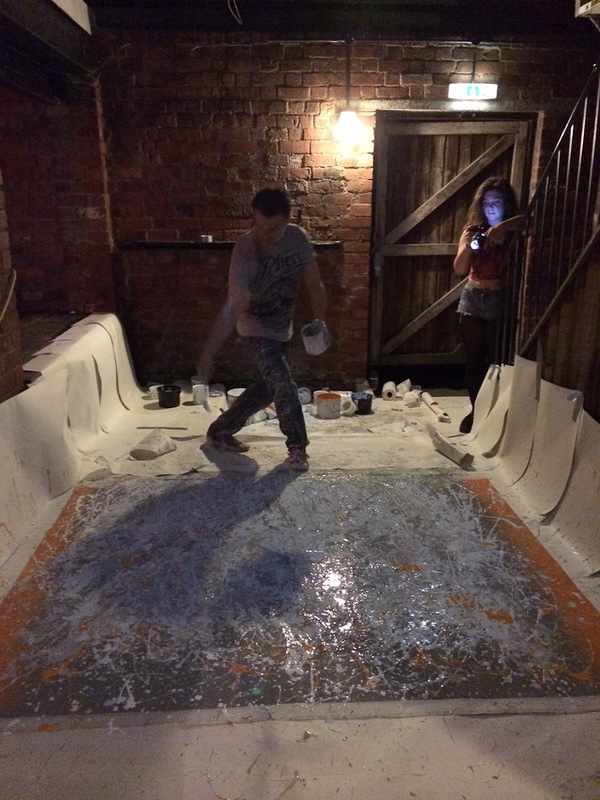 Great atmosphere, great people, you just can't beat throwing paint to music!